Our Freshmen are in the house! 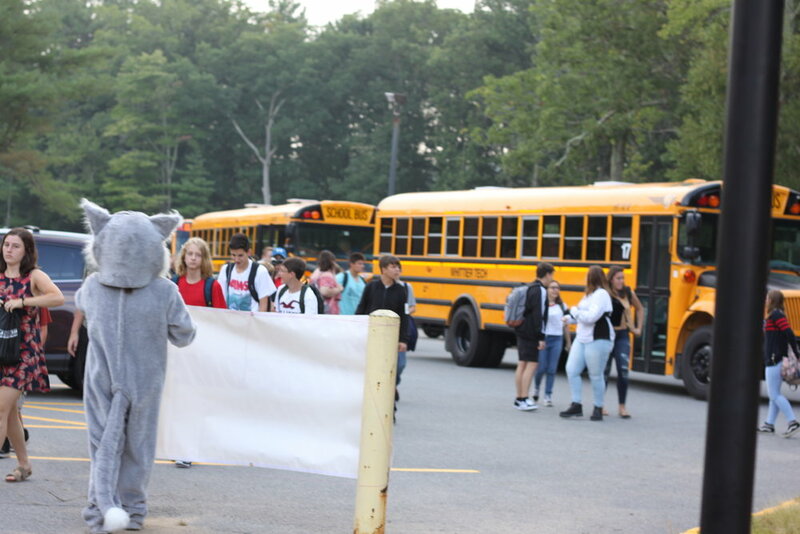 Thank you to Junior Catherine McNulty who dressed as our Wildcat, and Peer Leaders and Key Club members who helped to welcome the Class of 2022 this morning. They answered their questions and assisted them as they navigated the building and found all of their classes. 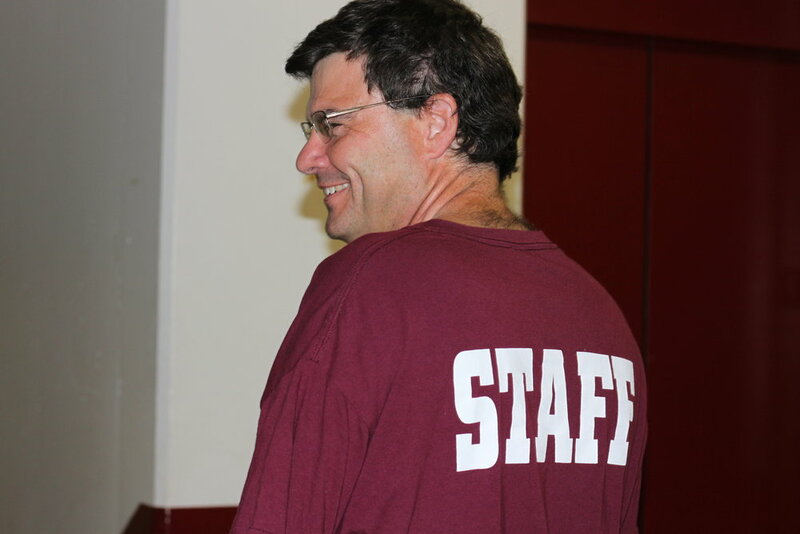 Media Teacher Rich Porcelli was emcee and provided the dance music as our entire staff clapped in our newest students.